Veteran conservationist lends talents, knowledge to one of the nation's largest accredited land trusts. 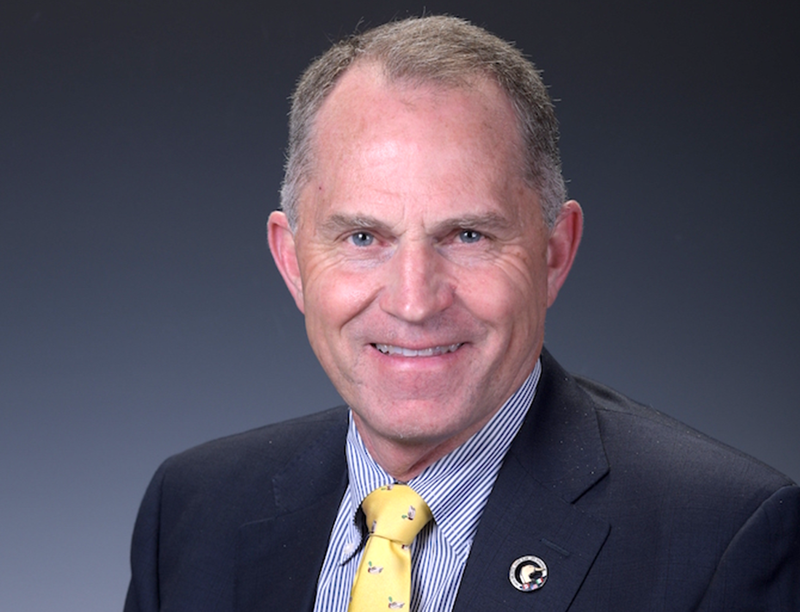 Wetlands America Trust, the land trust arm of Ducks Unlimited, said Wednesday that it has added George Dunklin to its board of trustees. WAT is one of the largest accredited land trusts in the country, overseeing DU's endowment and land holdings, including conservation easements. 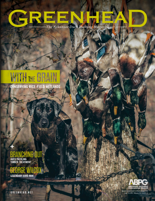 "With his recent philanthropic commitment which supports our highest conservation priorities in the West, George joins the ranks as one of Ducks Unlimited's most generous leaders," Dan Thiel, WAT's chief operating officer, said in a news release. 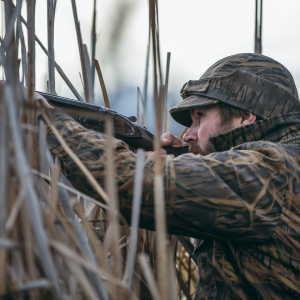 "His philanthropic support is an excellent expression of concern for North America's disappearing wetlands and his confidence in DU's conservation efforts." 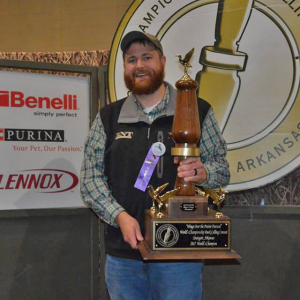 Dunklin began as a Ducks Unlimited volunteer more than three decades ago, moving through the ranks to become Arkansas state chairman, an at-large member of DU's board of directors, senior advisory vice president for conservation, first vice president, president and chairman. 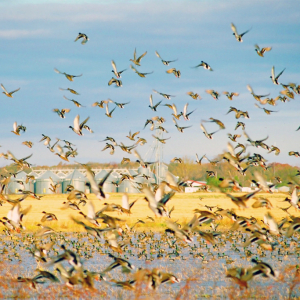 Established in 1937, Ducks Unlimited Inc. is the world's largest nonprofit organization dedicated to conserving North America's waterfowl habitats. 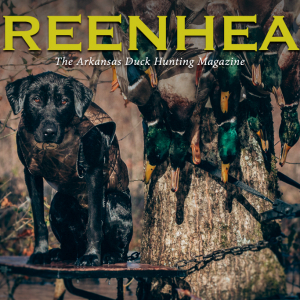 Greenhead is proud to present the Arkansas Waterfowler Hall of Fame. 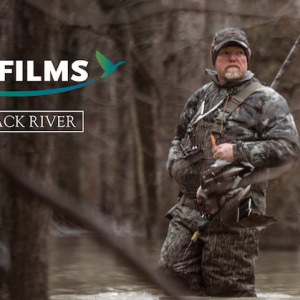 The creation of this program is an effort to preserve the contributions of those individuals who have gone above and beyond through dedicated time, resources and other work to enhance the waterfowl industry in Arkansas. 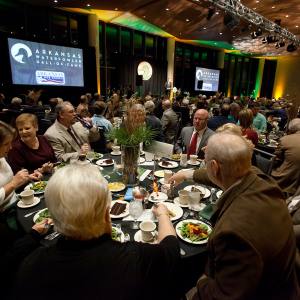 Nominate a deserving waterfowler today to ensure that no one goes overlooked by the judges.